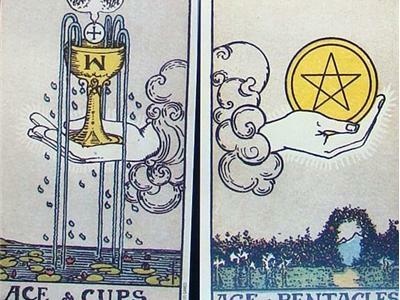 Join us for Class 14 of our Beyond Tarot Intensives, where we will focus on the two female aces: The Ace of Cups and the Ace of Pentacles. 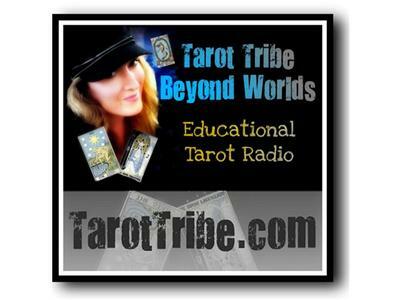 Four tarotist cohosts will walk through these cards with depth to help you go deeper into your own readings. Join Georgianna Boehnke, Valerie Sylvester, Ginny Hunt, and Donnaleigh for a class full of Ace goodness.